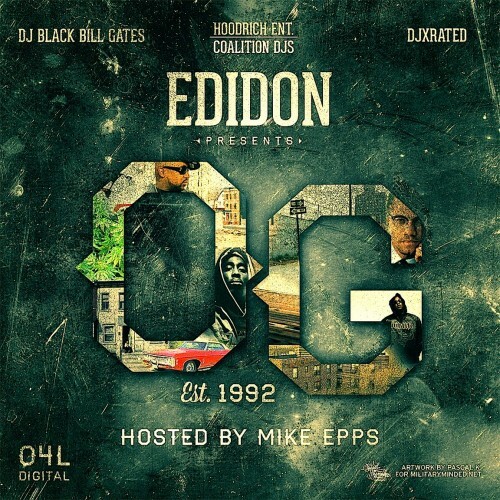 Follow @IndyTapes, @BlackBillGates, @TheDJXRated, @TheRealMikeEpps & @TheRealEdiDon! Hol On, Pause, This E.D.I. From Outlawz! ?